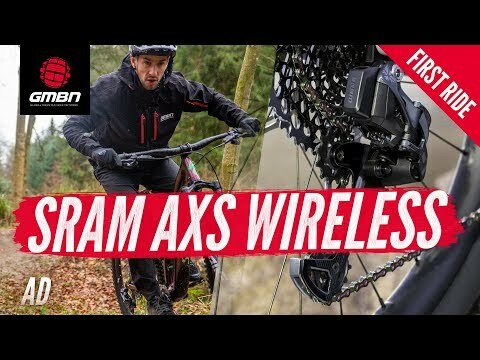 SRAM have just released their hotly anticipated wireless mountain bike groupset, SRAM AXS. 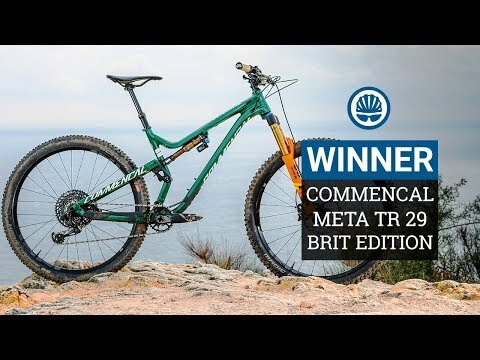 With years of development and testing by the likes of Nino Schurter, it promises to be both intuitive and easy to operate. It's been no secret that Nino Schurter has been racing the black box versions of SRAM AXS for over a year, but secret testing and development started years ago. AXS builds upon the foundations of their hugely successful eTap and Eagle products, and now features the fully customisable combination of a remote dropper post and derailleur. Using a handlebar mounted controller, the AXS smartphone app means that AXS can be customised to your preferences. The AXS rear derailleur is the heart of the system and features an overload clutch to protect the derailleur from sudden impacts. It disengages the motor and allows the lower cage to move out of harms way before returning to the correct gear. SRAM have also completely redesigned the Rockshox Reverb dropper post for AXS, with all new internals and a wireless actuation that can also be configured in the app. 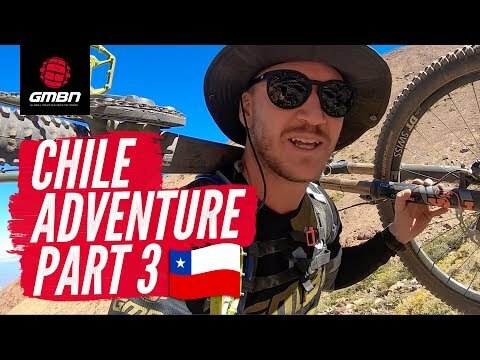 What do you think of the SRAM AXS" Let us know in the comments below ?